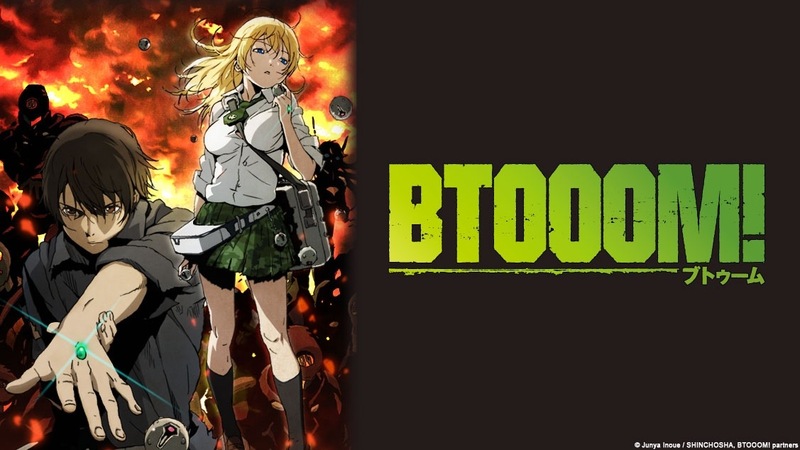 When I started watching Btooom! I was just so glad that its so bloody. After few episode I came to think that maybe the episodes were too short. The bomb fights were amazing. I liked how every character is very different. It surprised me how soft Sakamoto was even with the fact that he’s the strongest player. I wasn’t wrong about the episodes being too short and 12 episodes aren’t enough for such a great story. 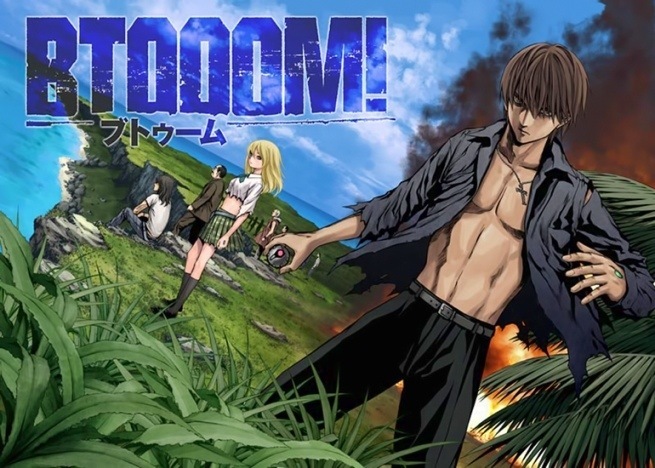 I hope for a second season and I’ll totally read the manga. It was that great.